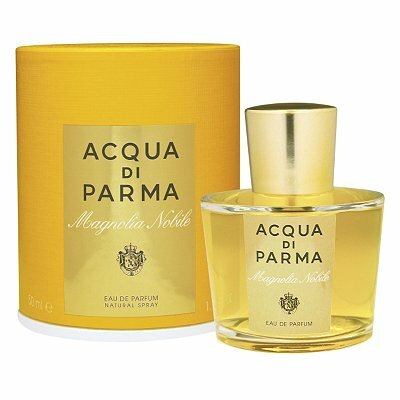 I've been wanting the Acqua di Parma Magnolia Nobile perfume ever since I tried it on at Liberty a few months ago. And after Christmas I finally gave in and bought myself a bottle! The wait was so worth it...it's a deliciously rich scent of vanilla, musk, woods, and floral blooms with the star of course being magnolia. This is definitely going to be my new scent this year, and I love that it will always remind me of London. Definitely recommend testing it out at Nordstrom or any other boutique that carries the line. Enjoy! This sounds like my kind of scent! Thanks love! Yeah, I think you'd love it!